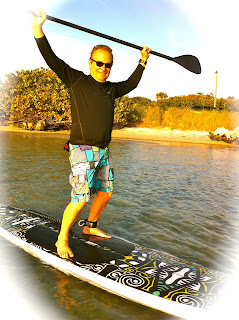 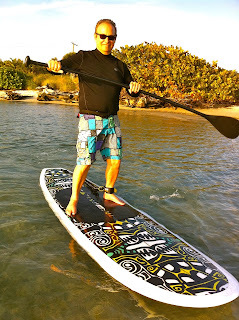 He has the making of a real pro Stand Up Paddle Boarder....He kept saying....self, self, self wants to do it....so we let him and off he went! 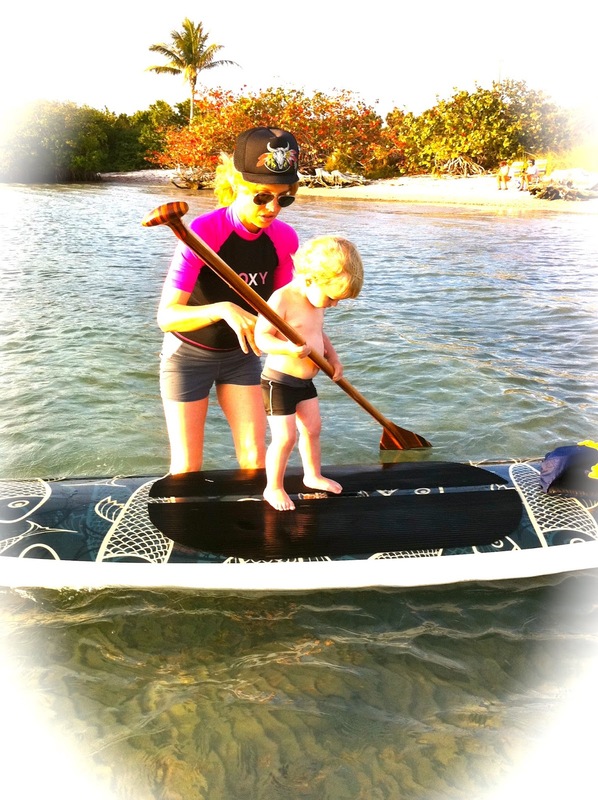 Children are a lot more capable than we give them credit for. 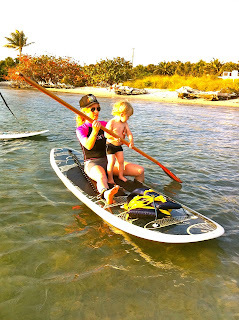 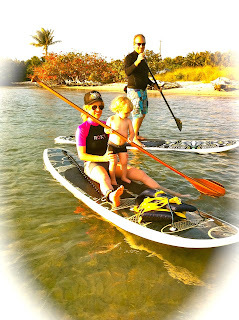 What a blessing....today I enjoyed my daughter and my grandson in the waters of Palm Beach County, they are from Southern California so it was a real treat to have them visit us and be able to enjoy paddling Coral Cove together. Papa Steve and Grandmama Cindi were in Heaven today...well kinda! 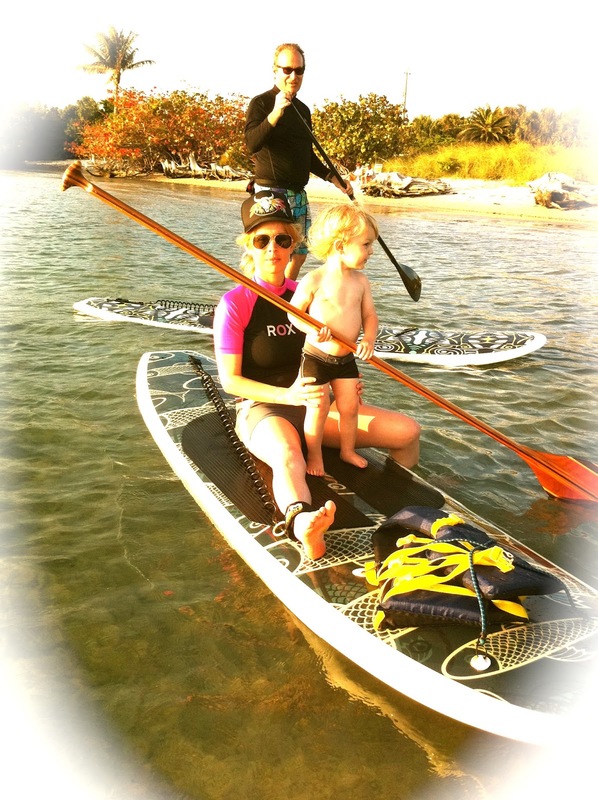 Nothing better than being with your loved ones and making memories! 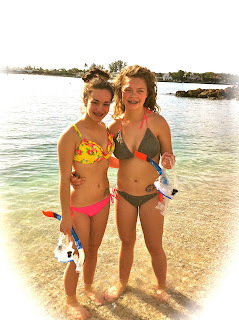 We were just missing Brian and his parents and the circle would have been complete.....maybe next year. 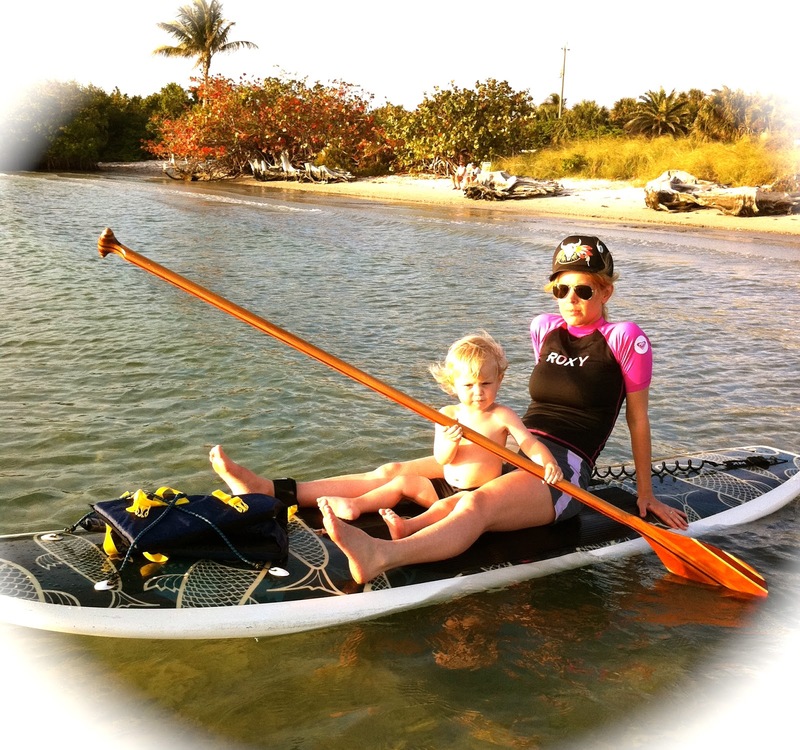 Thanking God for my family and all the blessings of this beautiful Spring day. 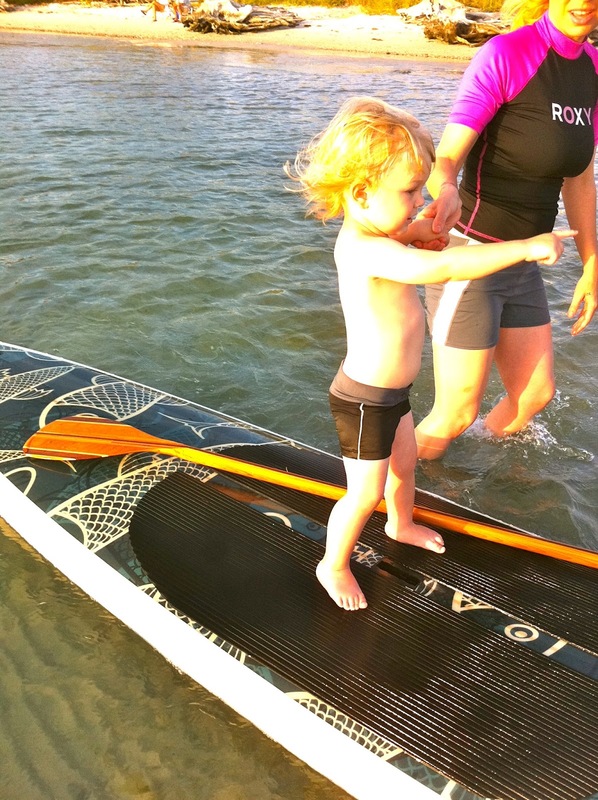 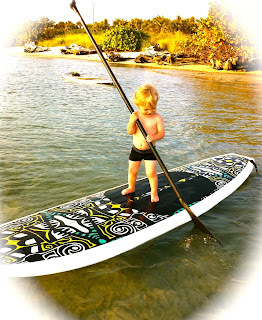 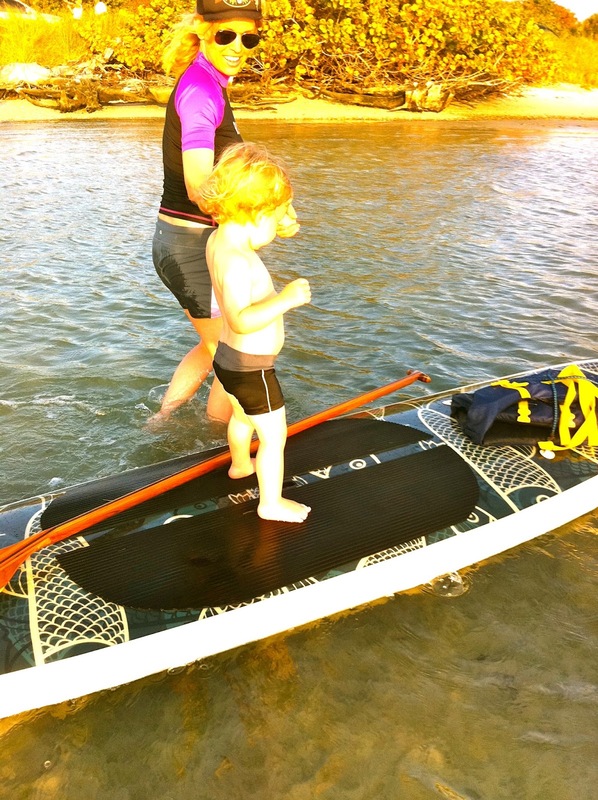 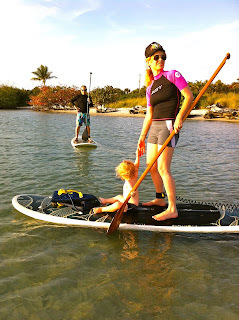 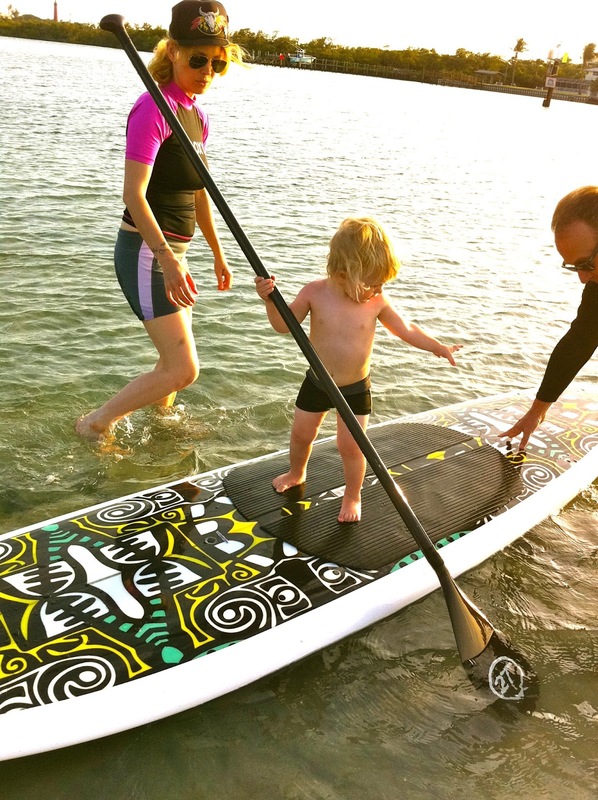 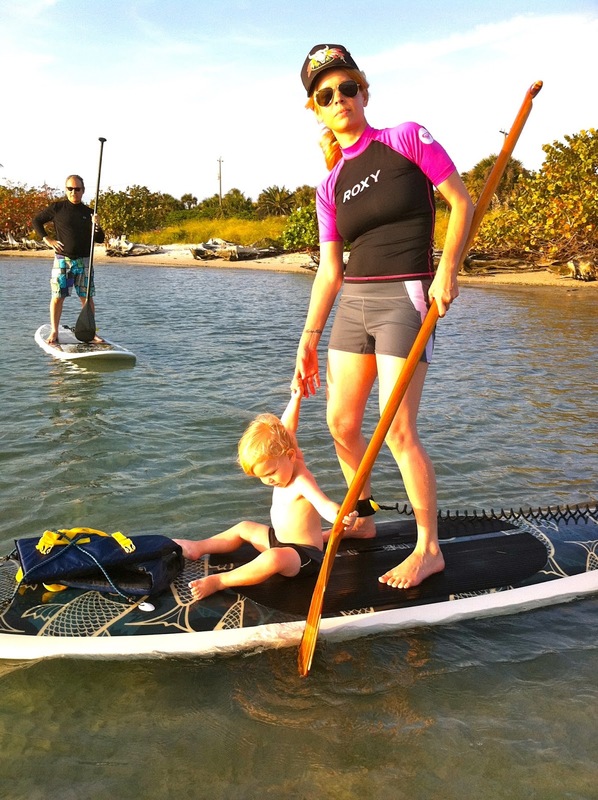 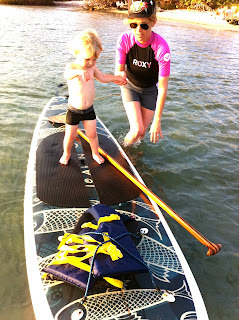 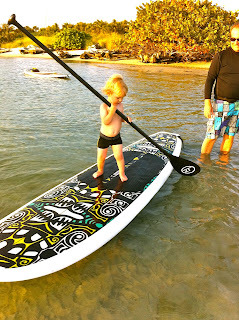 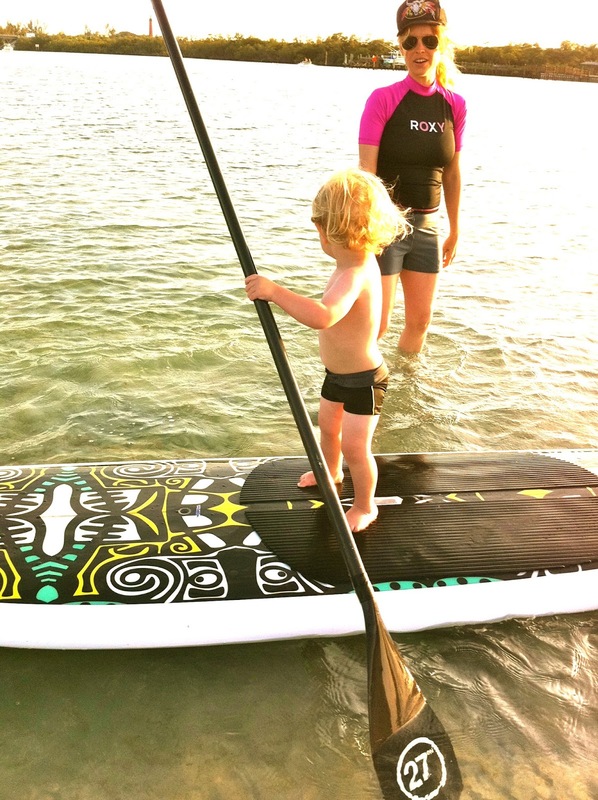 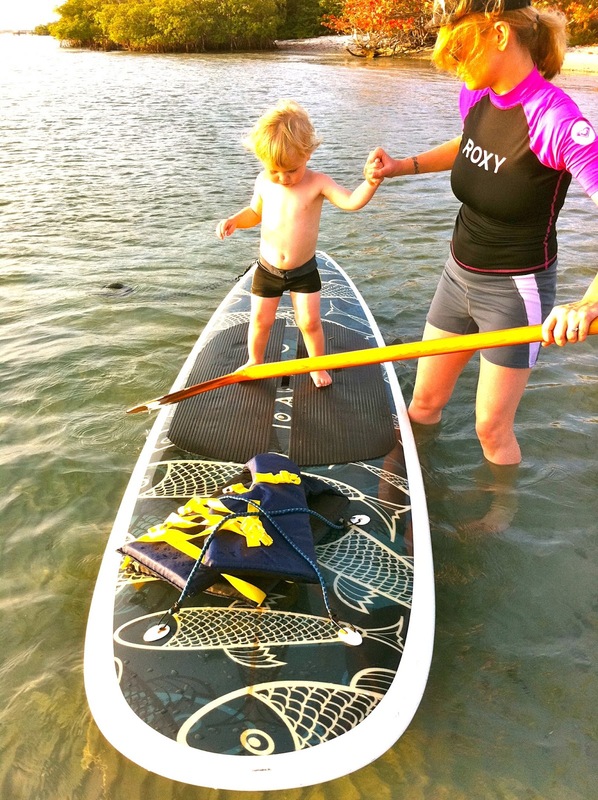 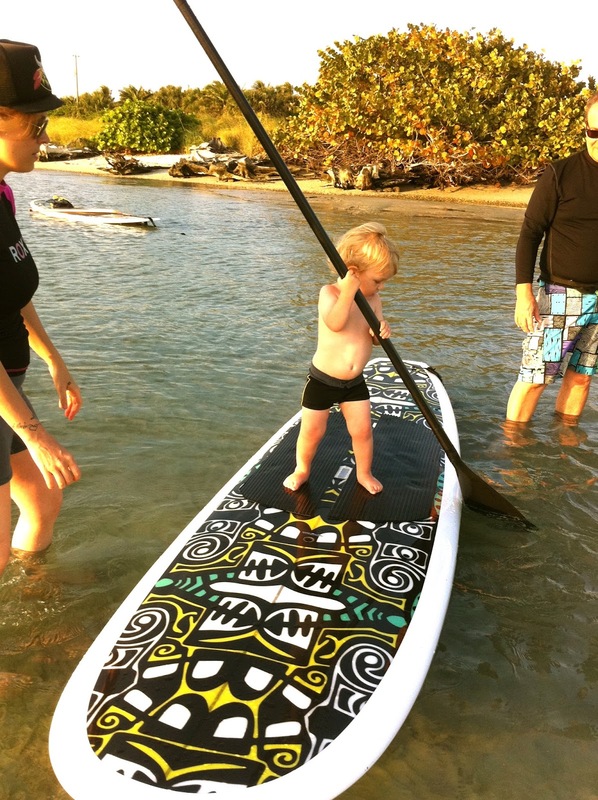 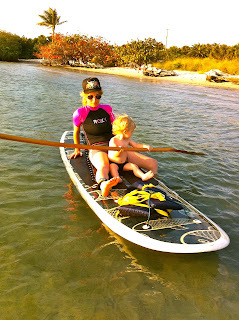 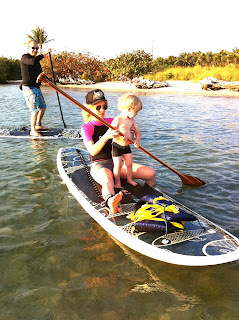 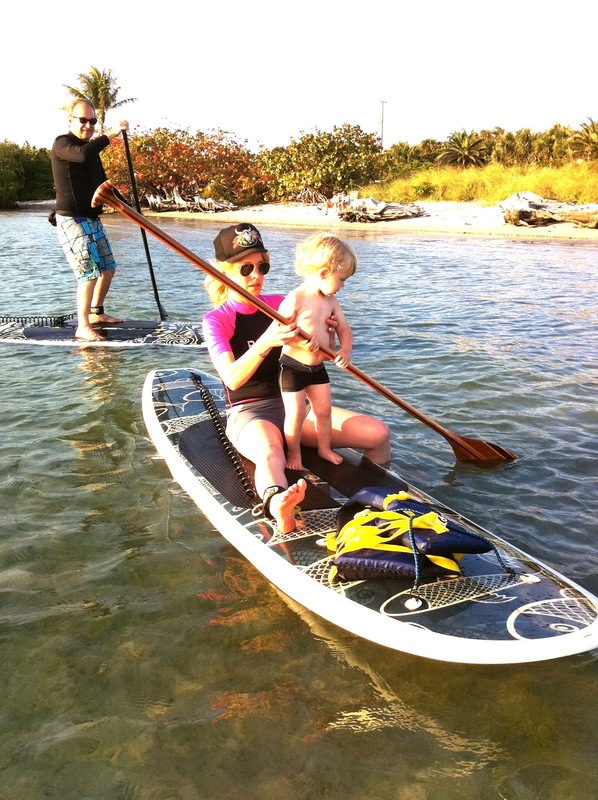 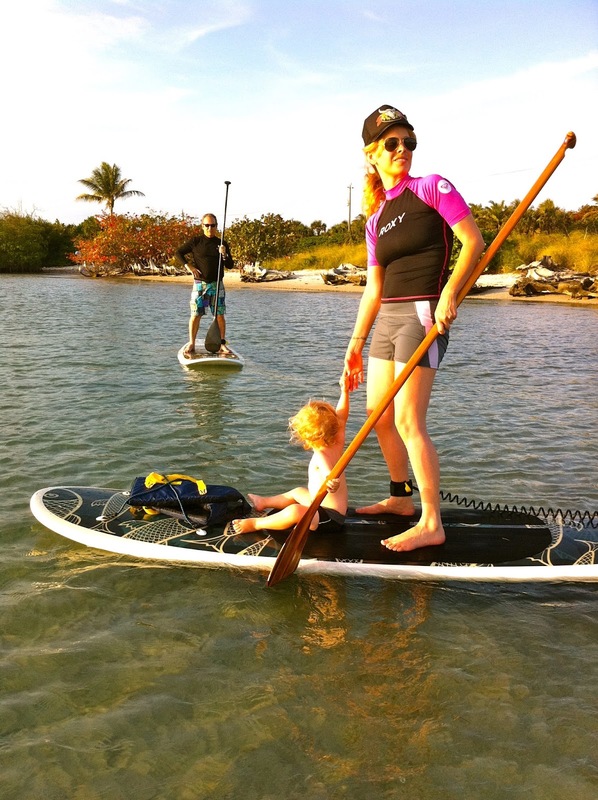 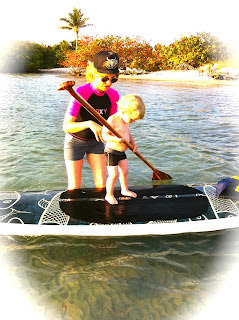 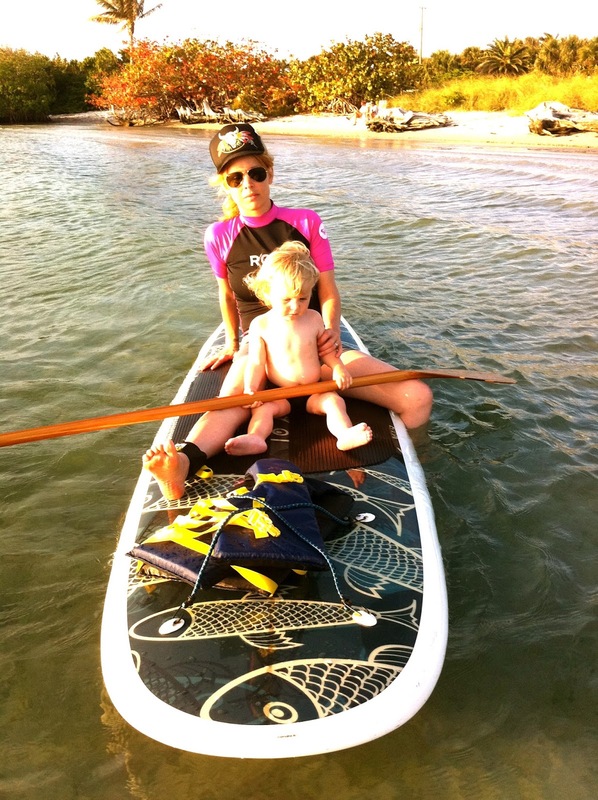 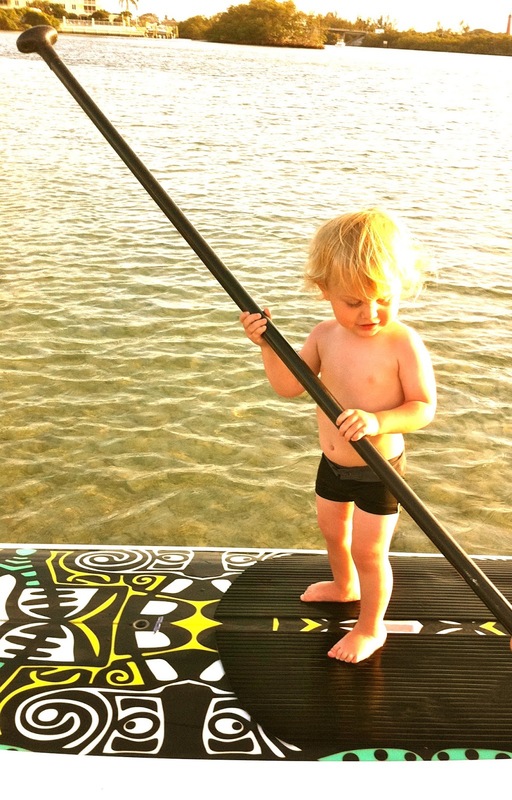 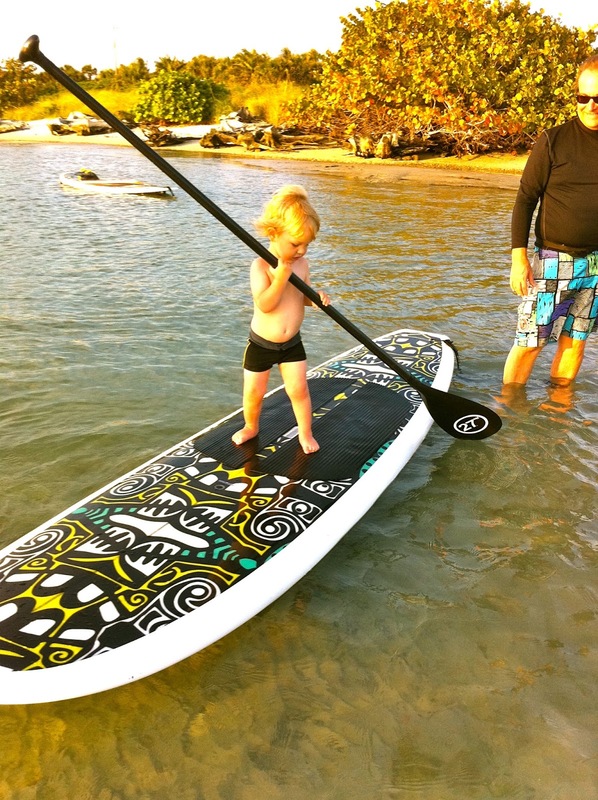 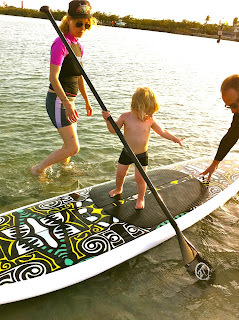 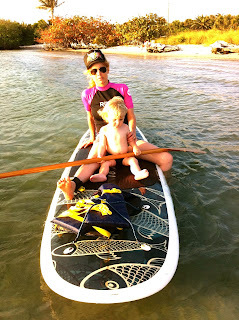 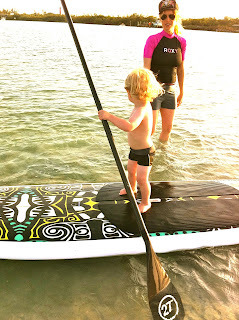 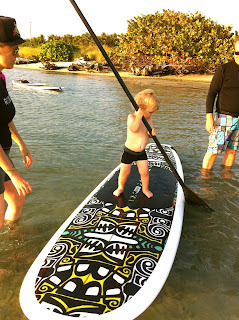 Grandparents make the day for their grandchildren by sending them on a Paddleboard Excursion to Peanut Island. 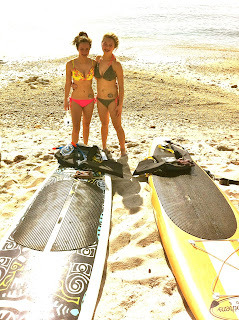 The conditions were great today. 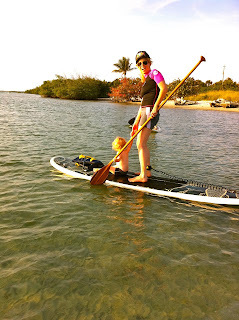 Slack tide enabled the girls to be able to paddle around the whole island. 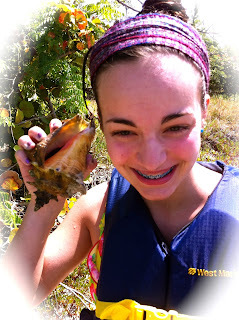 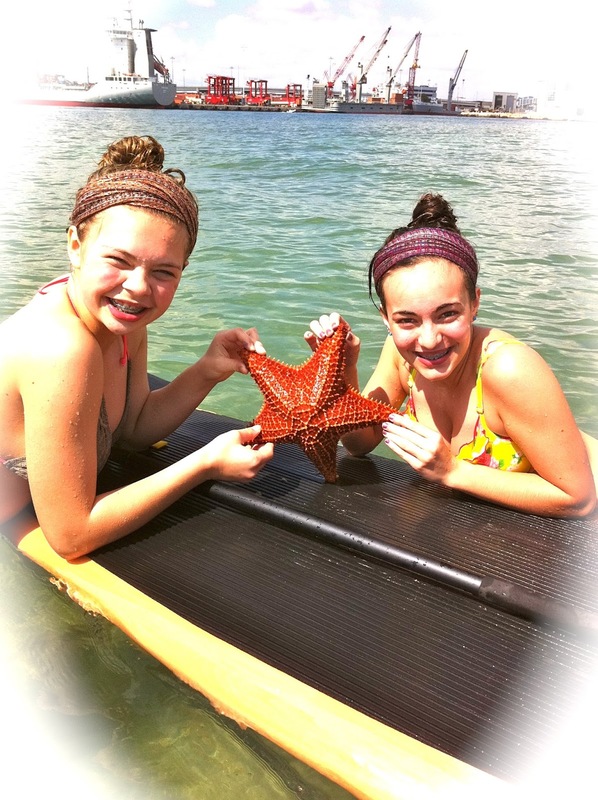 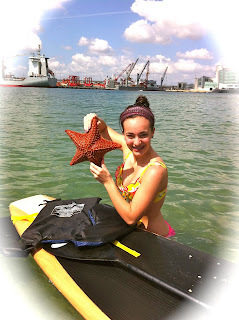 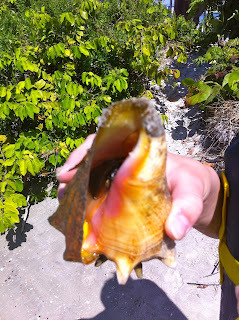 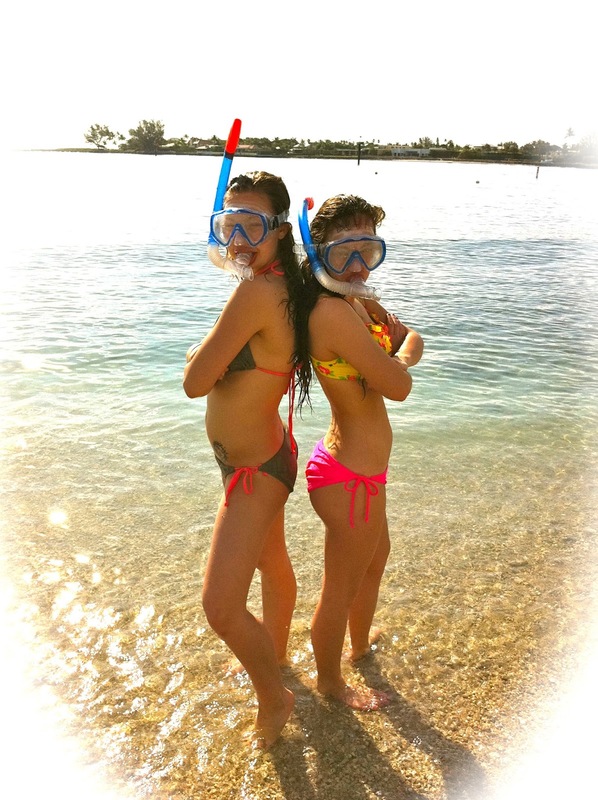 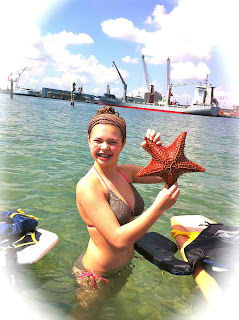 Rays, puffer fish, a beautiful conch shell, a eel, a barracuda and some giant orange starfish were spotted! 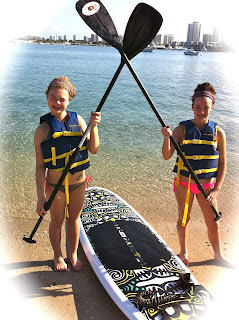 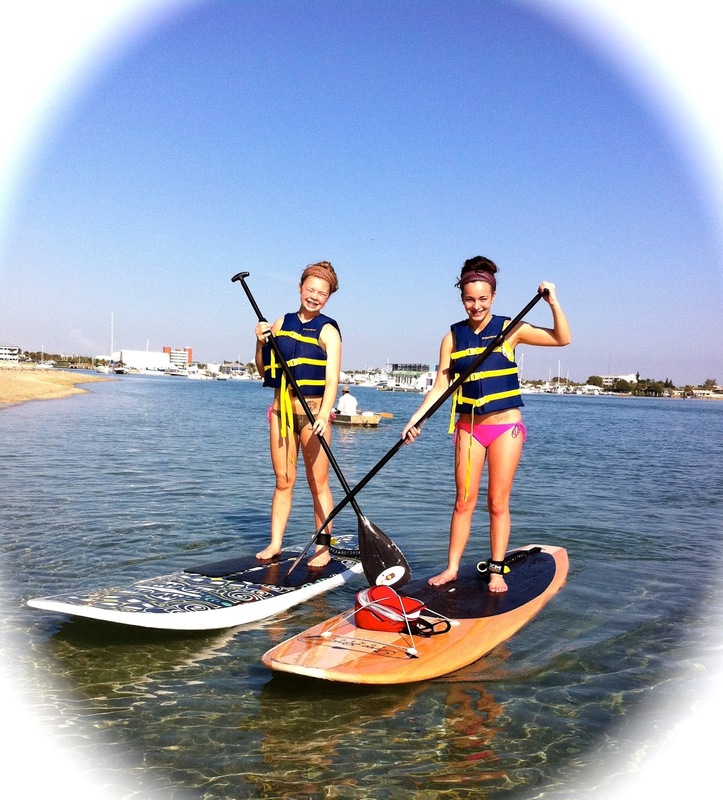 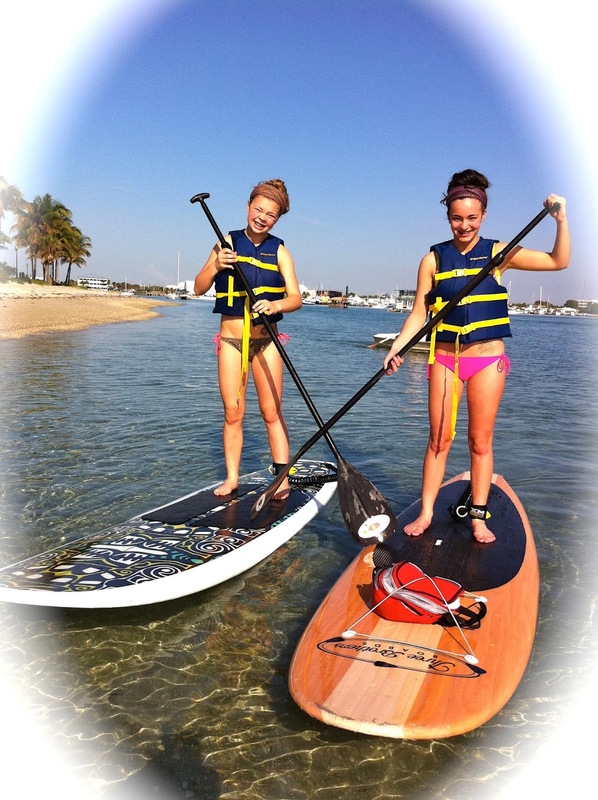 Girls just like to have fun and they did just that thanks to Paddleboard Excursions!